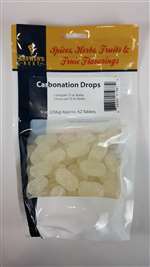 Carbonation drops used to carbonate beer. 1 drop for a 12oz bottle. 2 drops for 22oz bottles.